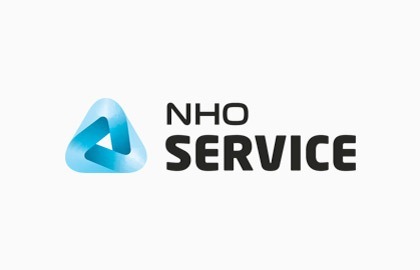 NHO Service is the largest industry organisation for recruitment companies in Norway, with the main purpose of providing security for the individual employee and client, as well as ensuring serious business practices. In Sonar AS, all our contracts for both clients and temporary workers are prepared by NHO and are supported by law. 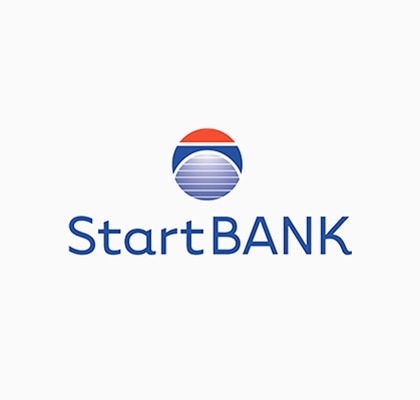 StartBANK is a joint supplier register used by purchasers within construction, management, insurance and real estate in Norway. It’s used to support serious suppliers and to provide updated and controlled supplier information. With 4400 suppliers evaluated based on predetermined approval criteria, StartBANK is a fair, open and safe solution for selecting trusted suppliers. This gives suppliers the opportunity to compete on equal terms and contributes to the use of serious players, as well as create new business opportunities for both purchasers and suppliers. 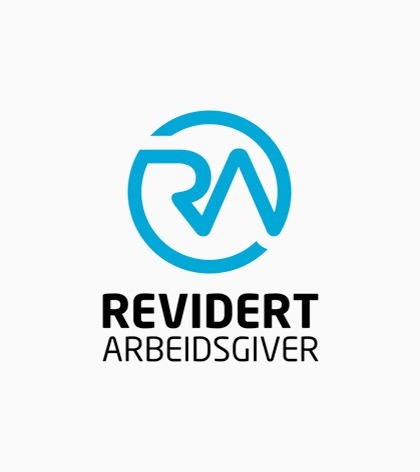 Revised Employer is a seal of approval for recruitment companies that was introduced in 2014. The scheme allows companies to document their quality as an employer through external auditing of routines and practices regarding central parts of the obligations according to the Working Environment Act. Revised Employer documents the recruitment company’s professionalism as an employer through auditing of the following areas: Employment contracts, assessment of the risk factors at the client’s company, clarified responsibility for HSE, working hours, payroll, overtime payment, payroll obligation upon termination of assignments, sickness benefits, follow-up of employees on long-term sick leave and employment protection. The audit takes place every other year.